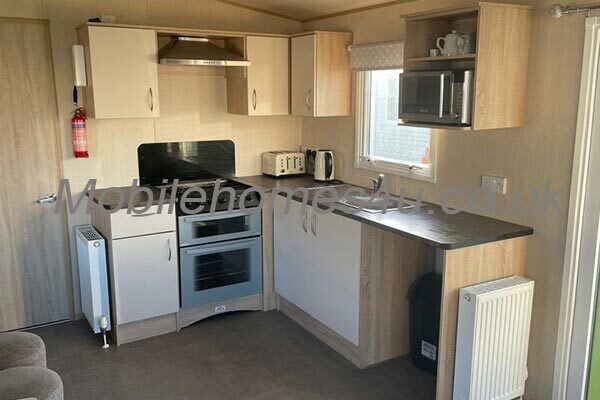 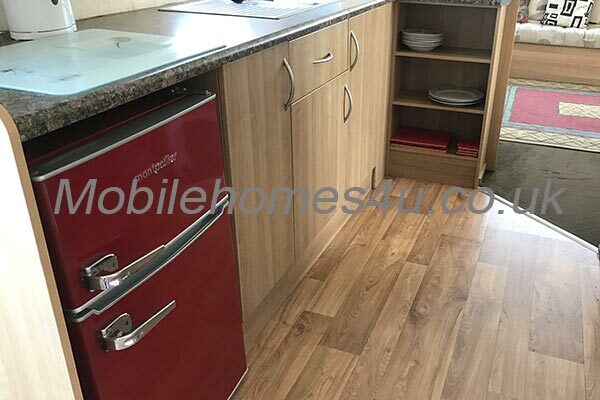 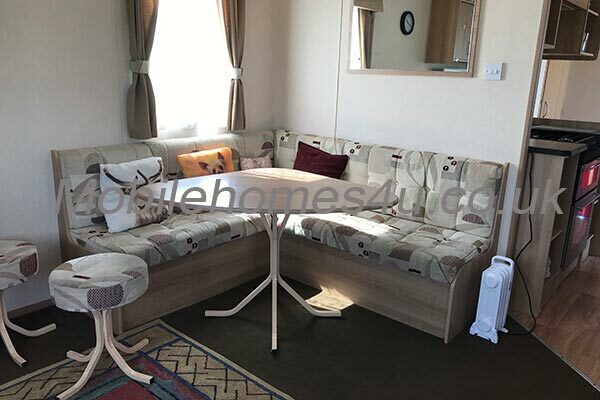 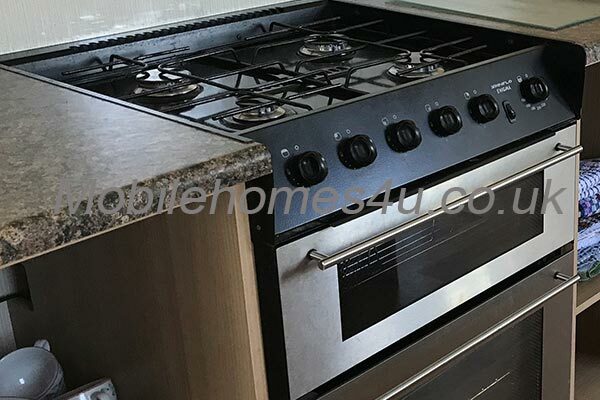 Hire a mobile home / static caravan in Cayton Bay Holiday Park direct from the owner at lower cost. This is a Park Resorts site located in Scarborough, Yorkshire. 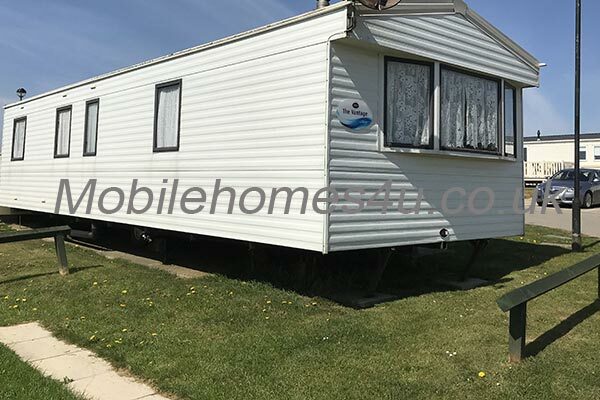 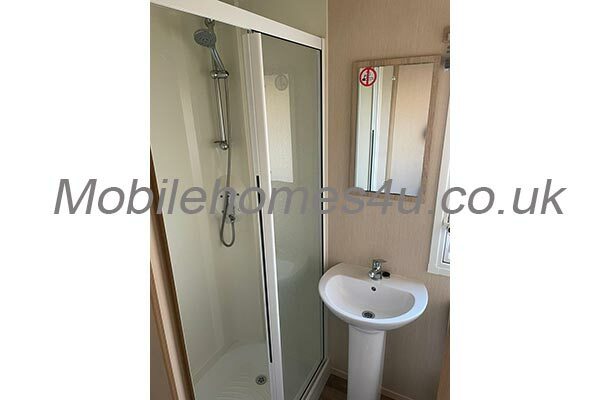 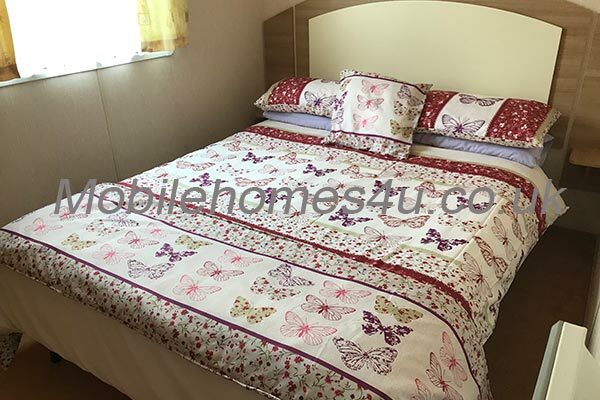 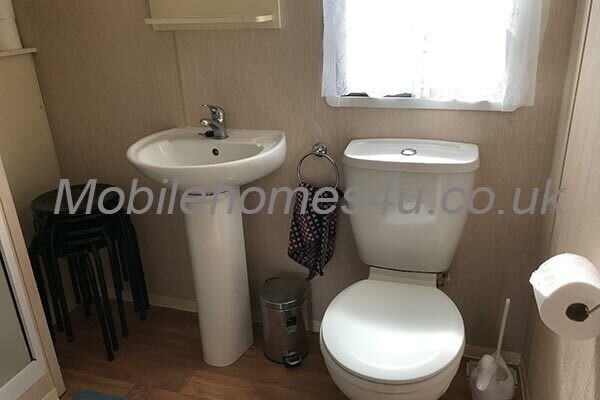 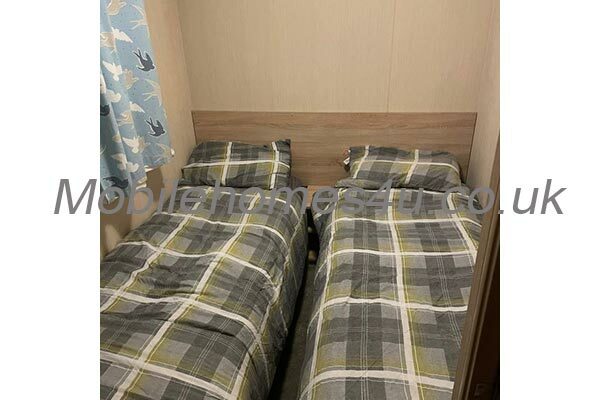 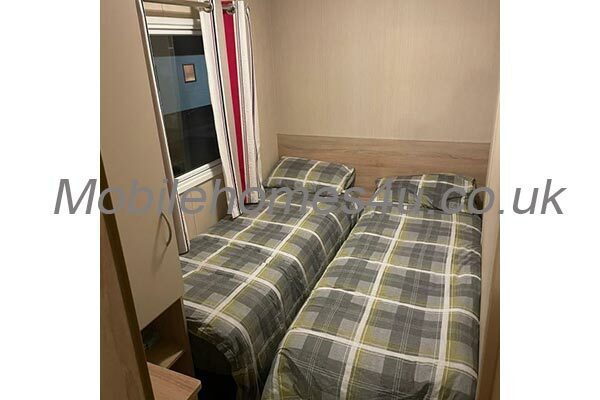 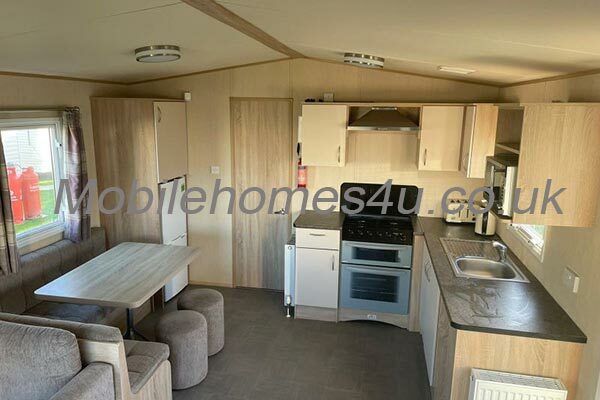 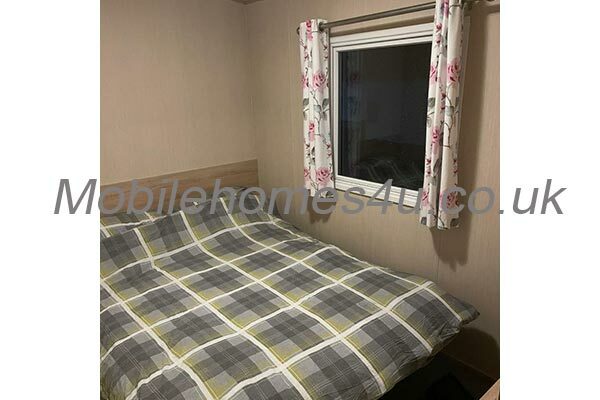 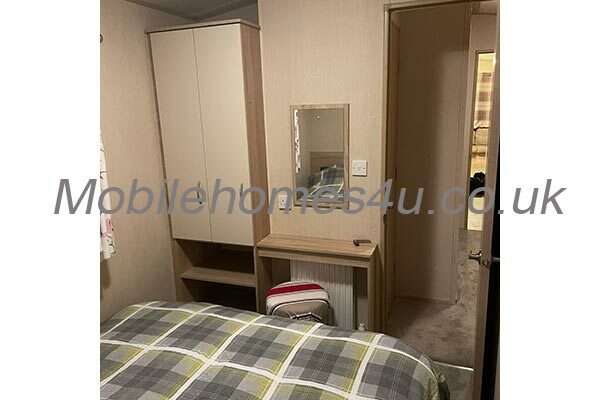 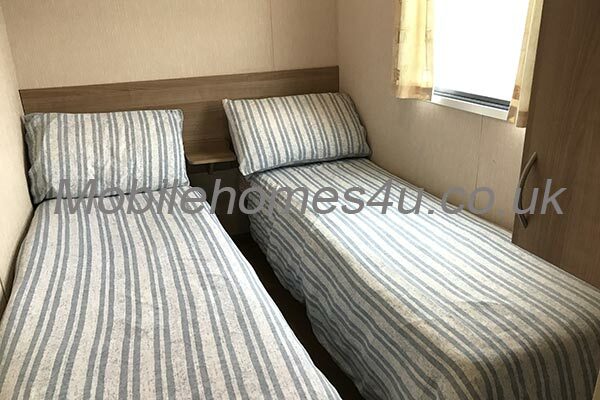 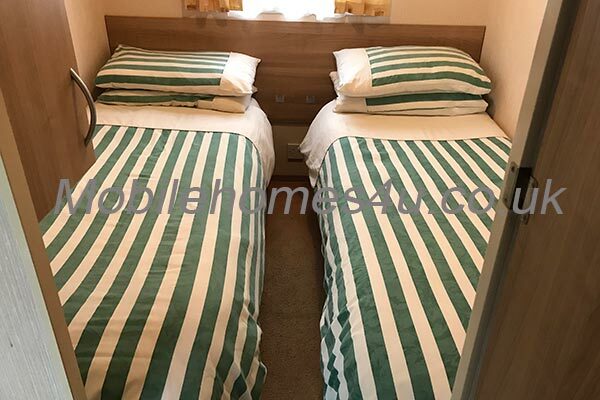 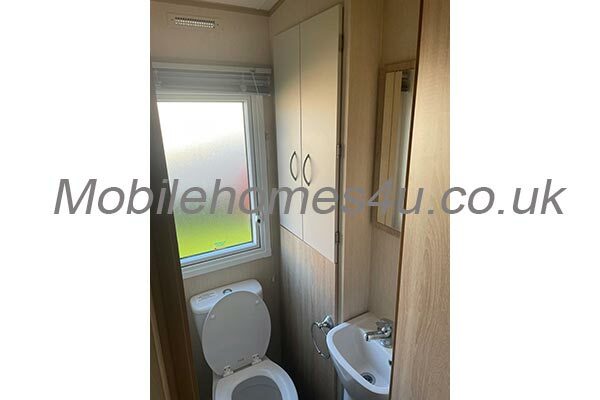 Browse through our private mobile homes in Cayton Bay to find the one that is perfect for your ideal holiday. 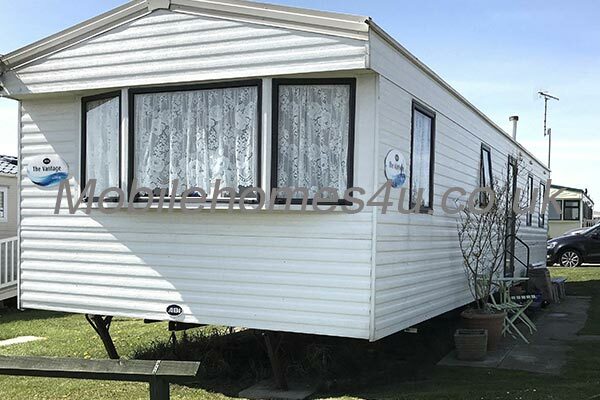 Clayton Bay Holiday Park is located near Scarborough in North Yorkshire. 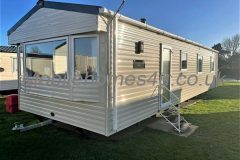 This family friendly park has a showbar with entertainment for all the family, Boathouse bar and restaurant, Waterworld with flume and slides, climbing frames and all action sports court. 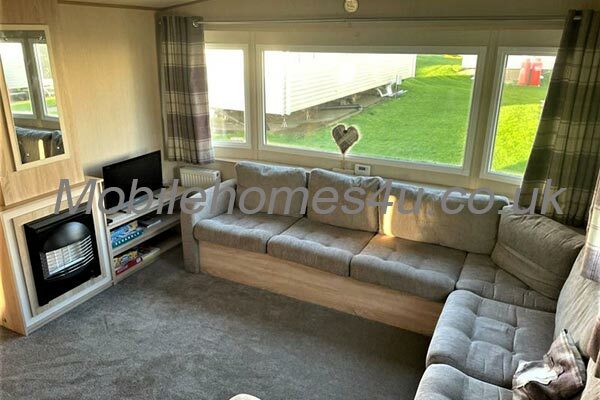 Just a 10 minute walk to the beach the park is ideally located for the seaside town of Scarborough, Peasholm Park, Playdale Farm Park, Sealife Sanctuary and exploring the coastal path. 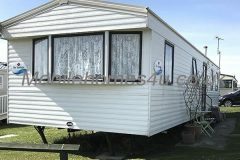 To enquire about hiring any of the static caravans in Cayton Bay Holiday Park please contact the owner directly. 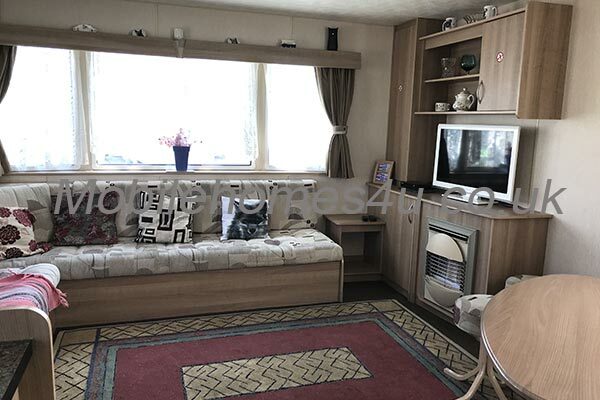 You can also view more caravans in Yorkshire by visiting our Yorkshire caravans page.